A step-by-step blueprint for travel bloggers. Let’s face it, no matter who you are at some point in your blogging life you’ll want to do some kind of blog monetization. Either directly or indirectly. Unless you are just blogging for the fun of it. And yes, people do that :-). In the Internet Marketing (making money online) genre there are some bloggers such as Pat Flynn from Smart Passive Income blog who talks about how he earns his living in details; lots of details. For me, it helps to put my ideas into perspective and sees what works and what does not. Plus its pure inspiration since I know the guy personally. And its still insane to see how much he makes on a monthly basis. Last month (April 2015), he made $123,853.51. No, not last year, last month! Now before you start going crazy about it all, he’s worked very hard at it and took years to build his traffic and always gives to this readers. I hope you are taking notes. Have multiple streams of income – he makes money from several ventures, the most of which is from hosting as everyone wants to be like Pat. Our readers want our lifestyle, so figure out how you can get them to live it. It takes money to make money – In April, it cost him $37,000+ to make $183,000+. 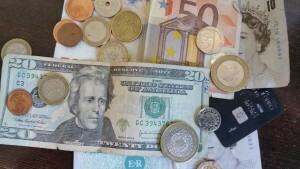 That’s not small change, but when you are starting out this is a monumental sum. So don’t think you can make all this work immediately. 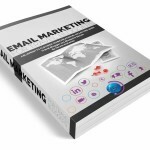 You must have an email list – Since October 2009, my list is currently at 9,194 subscribers and growing. Pat’s over 100,000; this is where he gives, gives and then gives some more. It’s also where he can send offers to his readers as applicable. It’s the key to his business. How many are on your list? Do you have a list? Here’s a book I wrote to help you do just this. It’s a small price to pay based on what the book will teach you about building a list for your travel blog business. Yes, I said business as it is a business. Sadly, not many travel bloggers talk about their monetary aspect of the business, but of course most want to know about it. This is why I try to broach the subject in forums around Facebook and when I meet bloggers in person. For some reason, it’s always uncomfortable talking about money, but the reality is that we need it to maintain our lifestyle. So why not talk about it? I’ve met bloggers who are not that known that are killing it; they are making a living and living comfortably. Kudos! I started a lame attempt at talking about my income, but realized that it takes a long time to get the report together so there’s not been one in ages. I’m working on getting it together and hopefully you’ll start seeing them monthly very soon. What I did realize though is that it really helps to do it as you see what’s working and what’s not. It also helped me to get a proper accounting system together. I’m using Wave. What are you using? Hannah Finch and Dan Cortazio, from StoryV.com – This Australian and Brazilian combo makes their tally from direct advertisement to the blog. It was fun reading their report as I actually recognized some of the places they mentioned in Brazil. Kirsty Henderson from Nerdy Nomad – This Canadian travel blogger makes most of her earnings currently from selling maps of Kigali. I needed a map to tell me that Kigali was in Rwanda. Samantha Wei and Yeison at Mytanfeet – This couple based in Costa Rica makes most of their income from affiliating with local tour companies. Susan Gourlay from Digital Nomad Wannabe – Makes most from advertising and affiliates. Will Tang Travel Blog Breakthrough – Varies, but looks like freelance writing although he tries a few different things from month to month. If you know of anymore, let me know and I’ll keep updating this list. How do you monetize your blog? Please leave a note below and let me know. PS: Internet Marketer Joel Comm has just updated his Adsense Secrets book and the Kindle version is free on Amazon until June 7, 2015. Get it here. Thank you. I’ve added his. You are welcome Bethaney, thanks for stopping by and reading it. 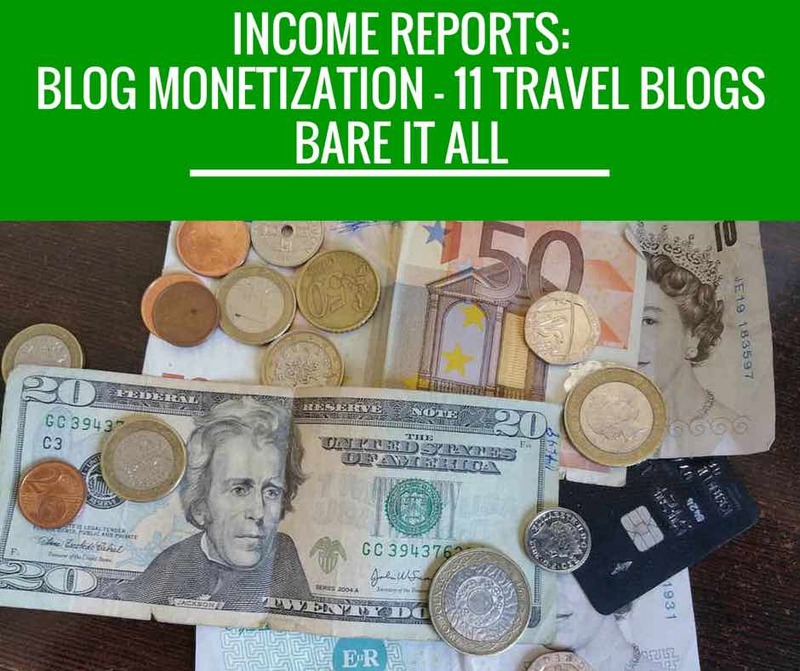 The reason most travel bloggers don’t publish income reports is because 90% of bloggers are skint! ‘Travel Blogging’ as a sole source of income is very difficult to achieve. Those who do it spend years making it happen or have something go viral which help them a lot with ad earnings. How do you make it happen over at Tropical Nomad? I have to disagree with this. You can see a link to my income reports above. I have never had a post go viral and started earning money as soon as I set my mind to it. It is definitely not easy, but it’s not impossible. The most important part is the right mind set I think. I disagree with this too. Most travel bloggers do make some money though it’s for the whole, not enough to cover all their expenses or for them to make a career out of it. However, we and Sharon and many other travel bloggers do. We’ve only had one post go viral but that was two years ago and we made $0 from it. We make a decent income solely and directly from our travel blog – we don’t post money we make from the the opportunities that come from our blog like freelance writing or web design in our income reports and we’ve been blogging a little over 2 years. It definitely does take time and work though, it doesn’t happen overnight. I just started a blog with my bestfriend about traveling in my hometown. I noticed by reading a lot of travel blogs (as far as I have read) travel bloggers do not concentrate on 1 place but many countries. Do you think I will have have success with just concentrating in my own country? One of the things I usually say is you have to be you. So if blogging about your own country works and you are the expert in that then go for it. Others write about several places as that’s what their audience wants and they travel a lot. So it works. I have a few friends who do blog about their hometowns and it works well for them. So my recommendation is to go for it! New Blogger? : Take My 21-Day Travel Blogging Course. Need Hosting? Try Siteground. I Use Them With Pride.